This article reveals the importance of advancing technology in the world of mobile shopping. 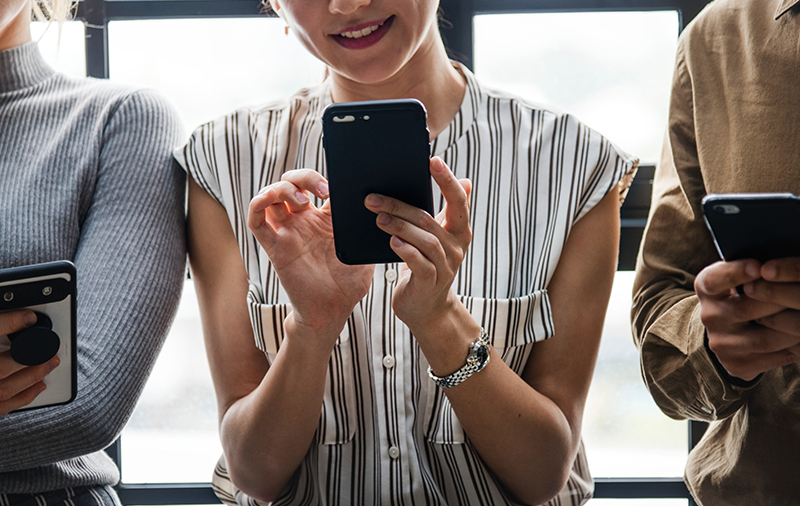 Customers must be able to navigate a mobile site extremely easily while feeling that they are receiving the same care and quality as they would in-store. Learn more about how to implement a quality customer experience into your mobile site.